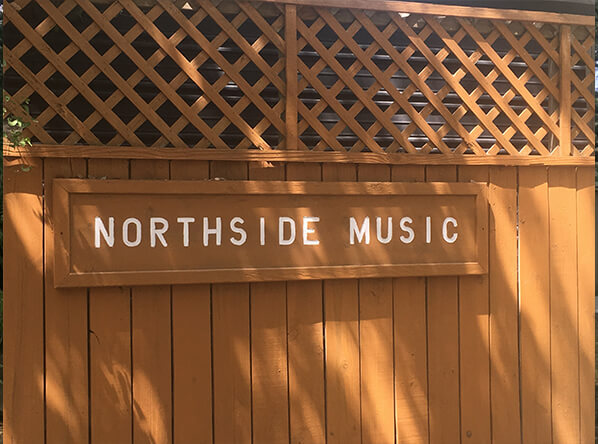 At Northside Music School, we teach our students the safe and effective singing techniques and musical skills needed to excel at any style of music that they desire. Our current students engage in vocal lessons of many styles including opera lessons, R&B lessons, jazz vocal lessons and more. We also have additional students that come into our school for vocal coaching or to strengthen their voice for public speaking purposes. Several of our trained musical professionals are accomplished accompanists and vocal coaches. Northside Music School offers the best singing lessons in San Antonio by presenting repertoire and technique with fun and innovative methods. Instruction is offered for both children and adults in various styles such as classical and pop. Lessons are tailored to meet the needs of each individual student and include technique, ear training, sight reading and music theory if desired. Whether our students are looking to sing in a chorus or be a star on the Broadway stage, they can always benefit from voice lessons. Trying to self teach the proper techniques needed to produce certain sounds is an extremely difficult undertaking. By using one of our vocal coaches, we can teach our students those skills while simultaneously helping them keep their vocal chords safe and strong. 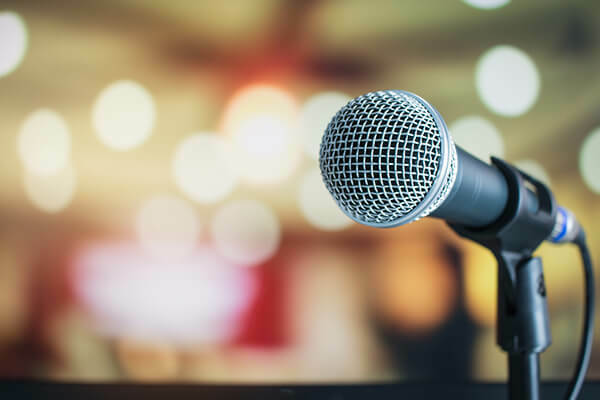 With the help of vocal coaches, our students can be on their way to having the singing voice they always wanted with quality singing lessons in San Antonio. The individual attention our students receive during their private singing sessions provides the best possible results for success. We believe that private singing lessons are far more valuable than the limited attention received during a group lesson. All of our singing teachers hold music performance or music education degrees and have been trained in Northside Music School’s pioneering music education philosophy. We invest in each and every one of our teachers because we want them to be the best singing teacher or the best vocal coach that they can be.